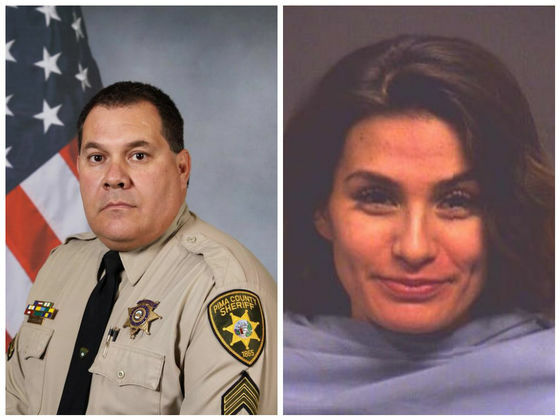 The culprit was being moved to the back of the police car when she began flailing wildly and hit Sgt Mark Bustamante's eye with the heel of her boot. She's now being charged with aggravated assault. Should she receive an even higher penalty?